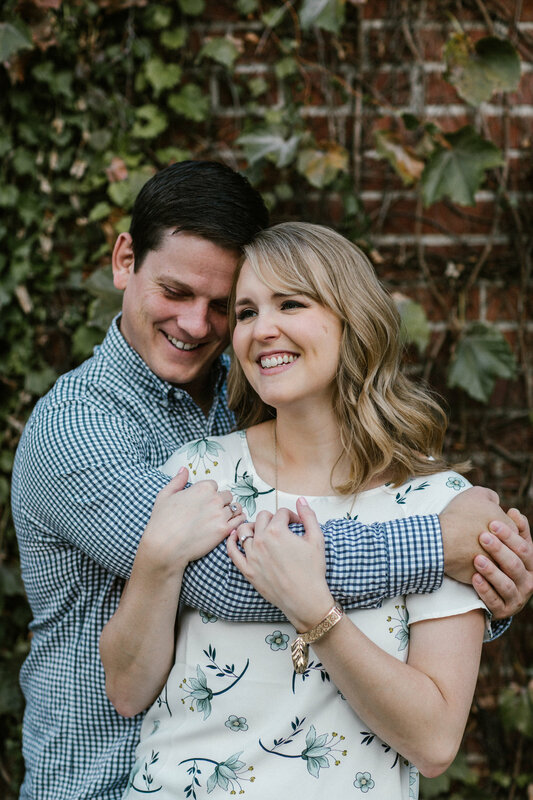 Jenna & Drew are full of personality! 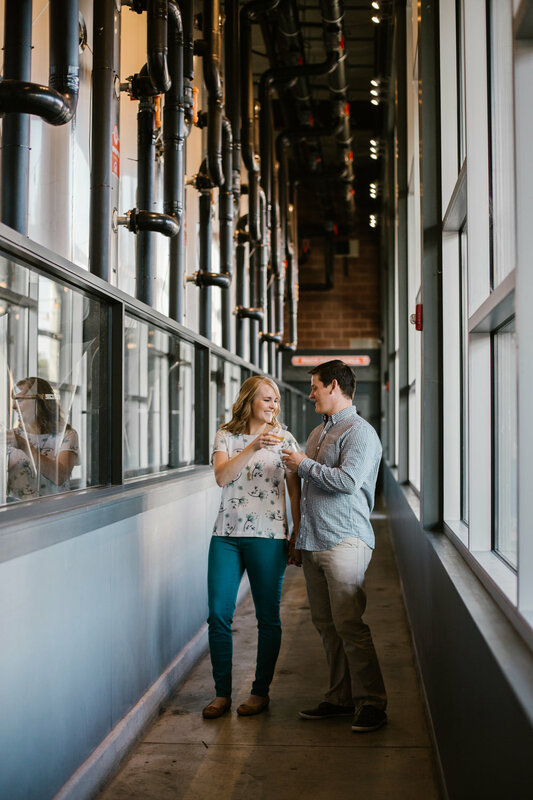 They are a super fun couple and were down for anything for their engagement session last fall, so we decided on The Grove, one of my favorite city neighborhoods. 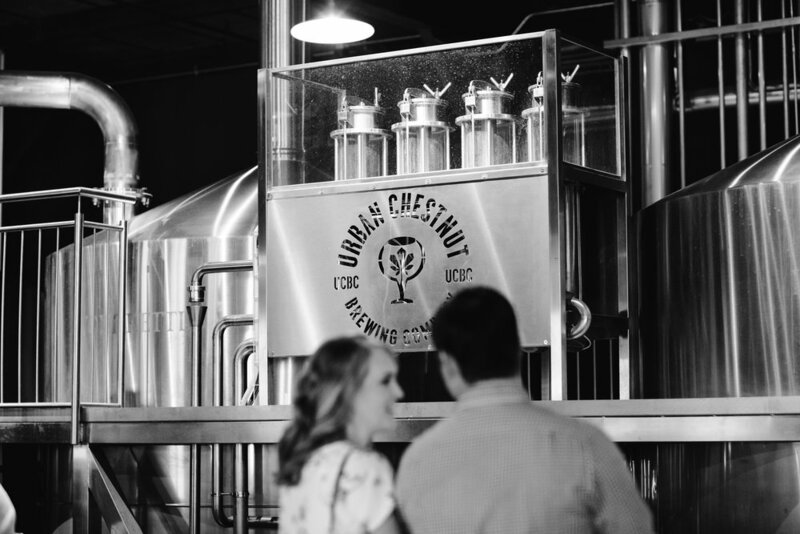 We started at one of their favorite breweries, Urban Chestnut, and enjoyed some beer while playing Scrabble! Then we took a walk down down the street and found some really fun spots. 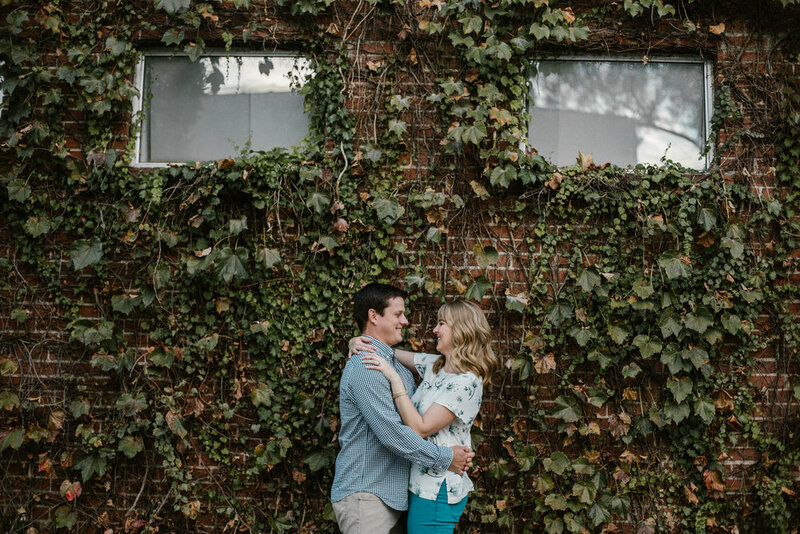 I love how they weren't afraid to be themselves, and that really shows in these photos! 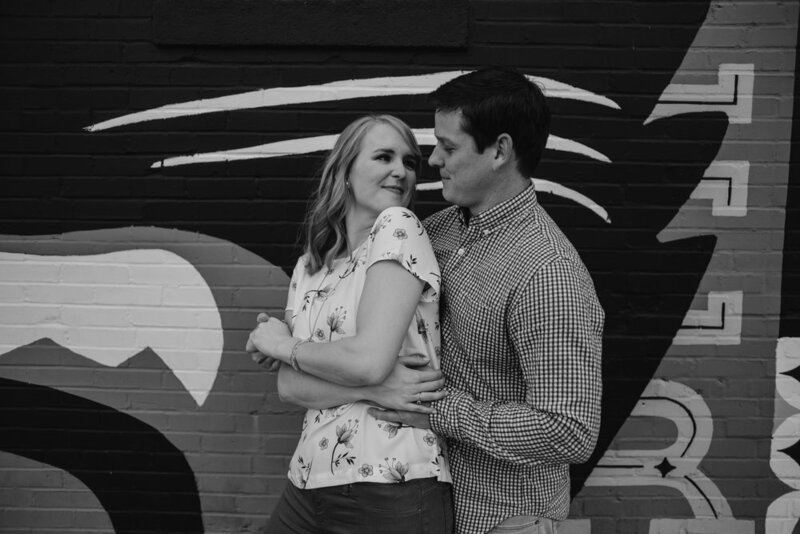 I cannot wait for their wedding this year!